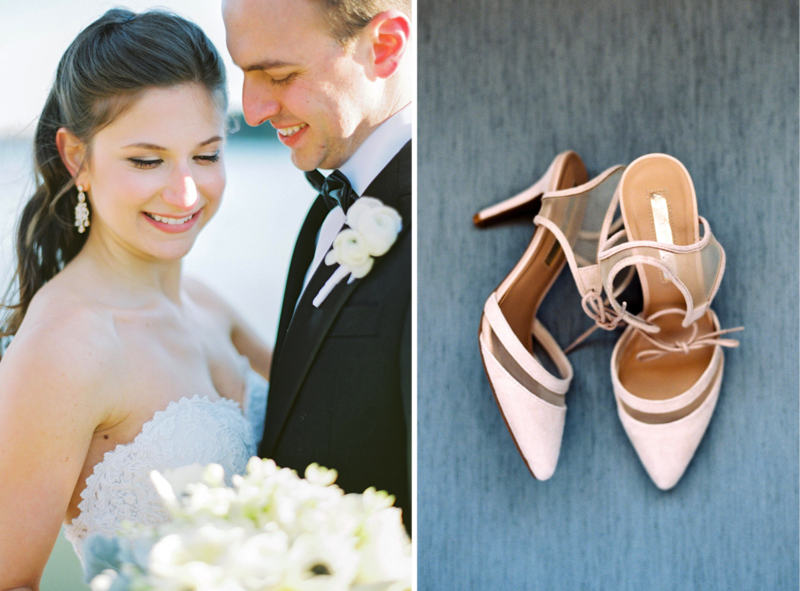 For this sweet couple, getting married seemed more eventual than imperative. 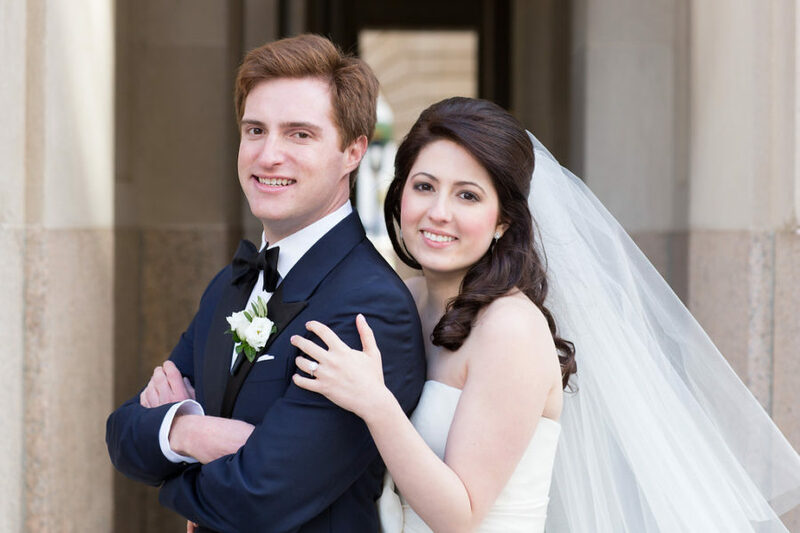 Even after dating for nearly eight and a half years, and more than enough time to think about it, they didn’t exactly have a vision for their wedding. 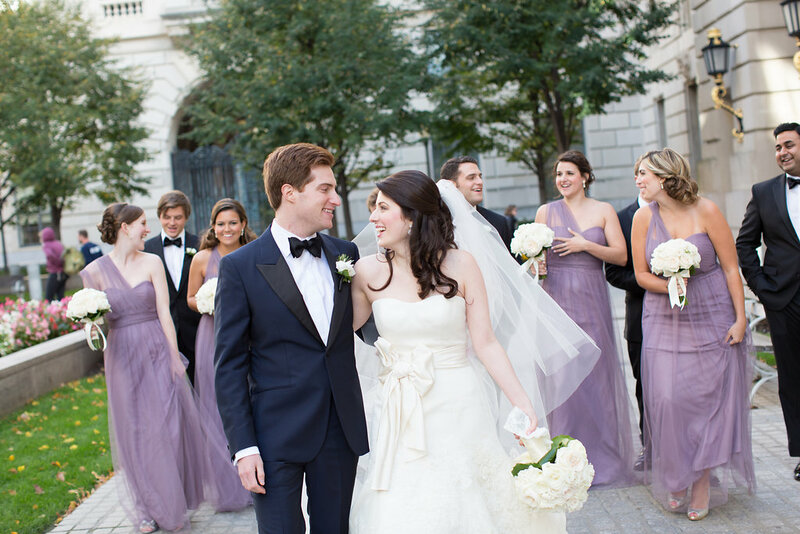 They definitely knew the ceremony would be traditional – reflective of their shared Jewish values – and they had only one requirement for the reception: it had to be a really fun party! 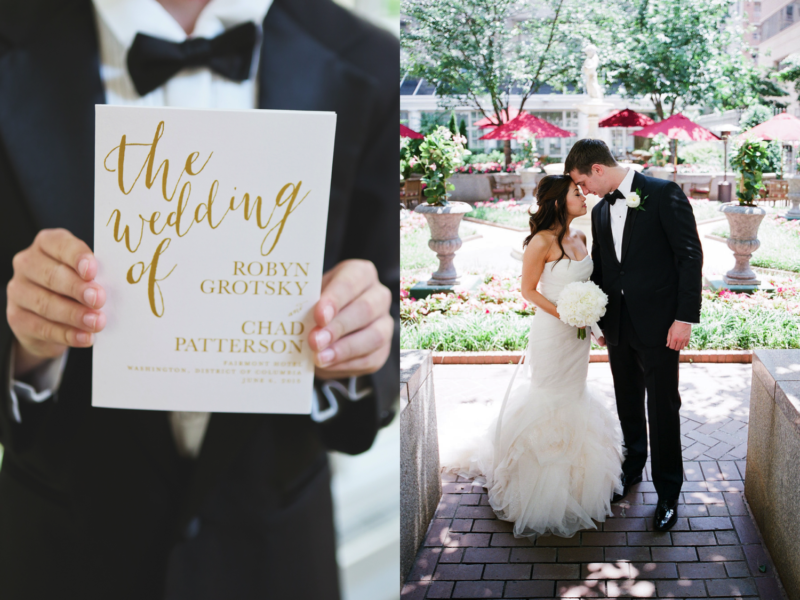 The couple decided on The Ritz-Carlton in Washington DC and their romantic and classic wedding quickly came to life. 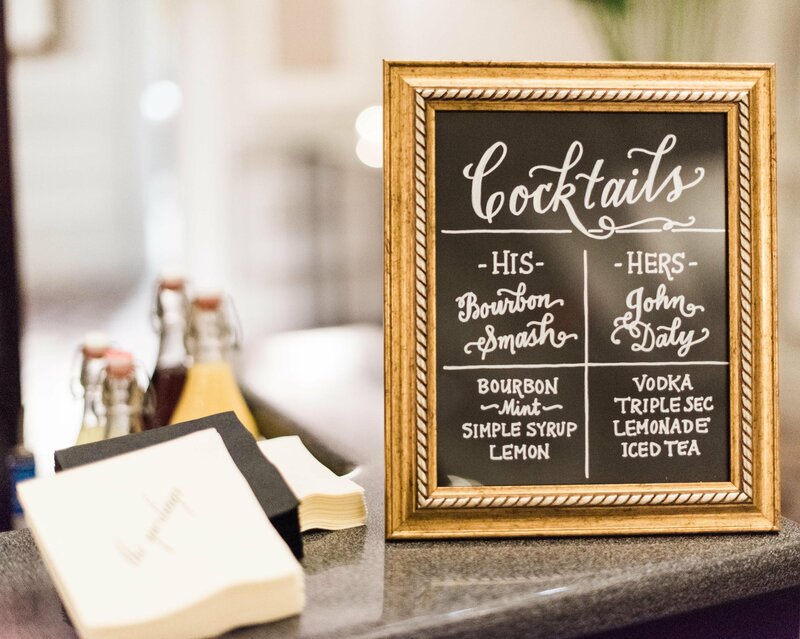 The bride and groom incorporated some special details that had a personal touch, from a welcome box full of their favorite treats, to an Ariel & Ben ‘fun fact’ cocktail napkins to delicious late-night snacks and a candy buffet. 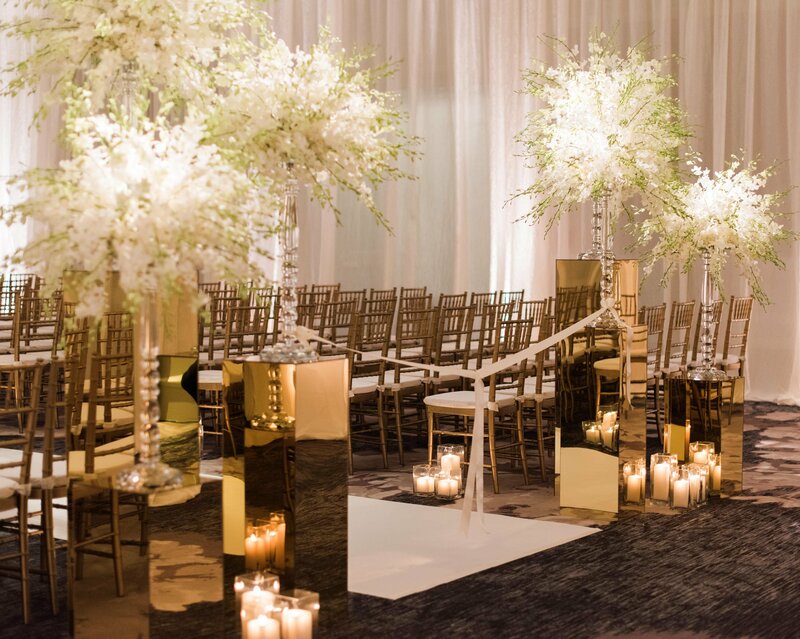 Just as they had envisioned, their guests kept the dance floor packed all night making it the perfect celebration! 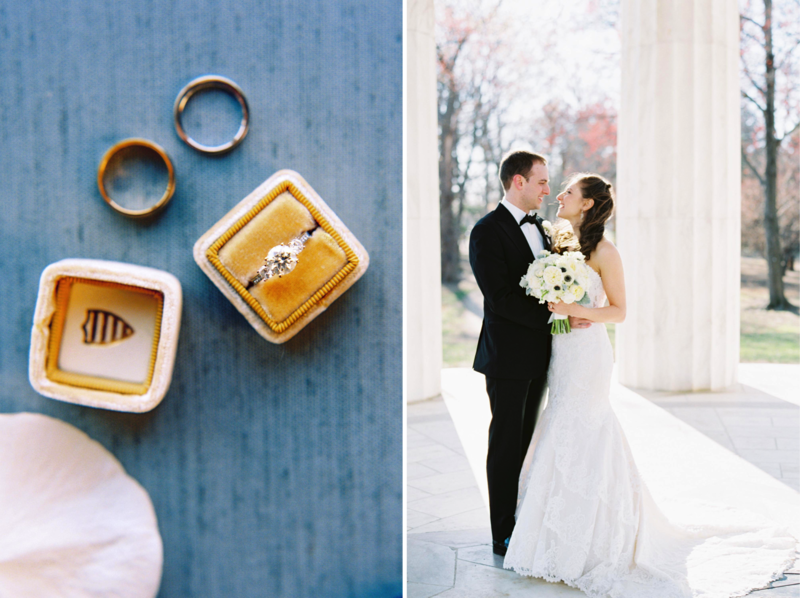 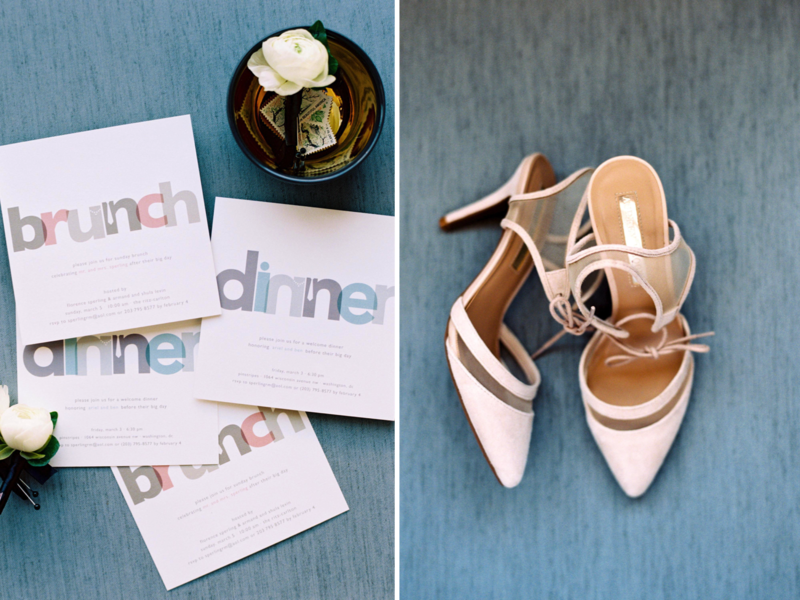 We are rounding out the week with another real wedding as part of our #realweddingseries. 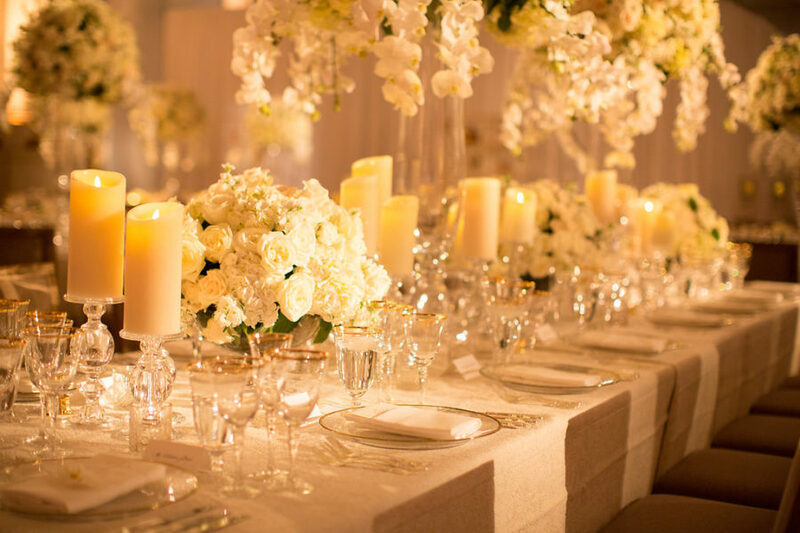 We always love to look back at our clients weddings for inspiration and this garden wedding is no excpetion. This lovely couple wanted a romantic, classic, yet carefree and fun wedding and the Fairmont Hotel’s Colonnade Ballroom fit their wedding vision perfectly. It already has such a romantic, airy feeling, so they capitalized on the decor and ambiance the venue already offered and incorporated some light, romantic touches with the help of Edge Floral creating their perfect day! 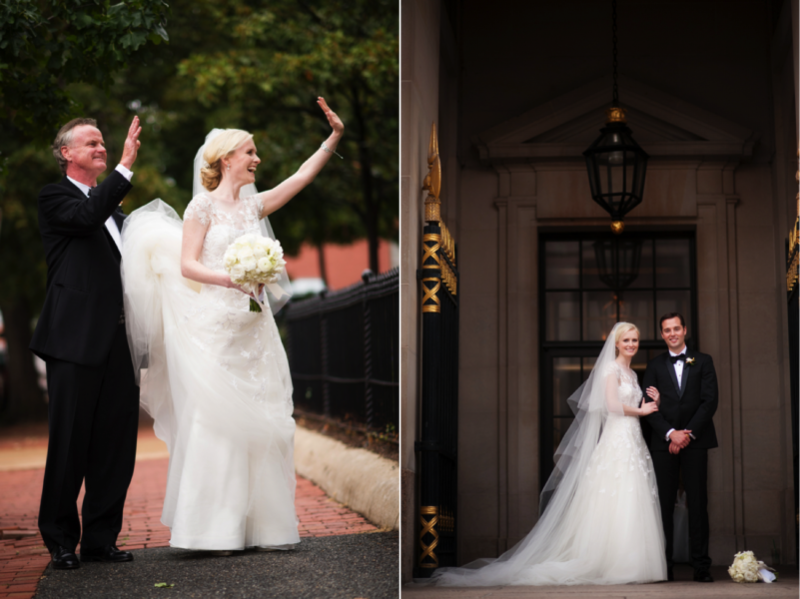 This lovely couple were married one year ago today in Washington DC. 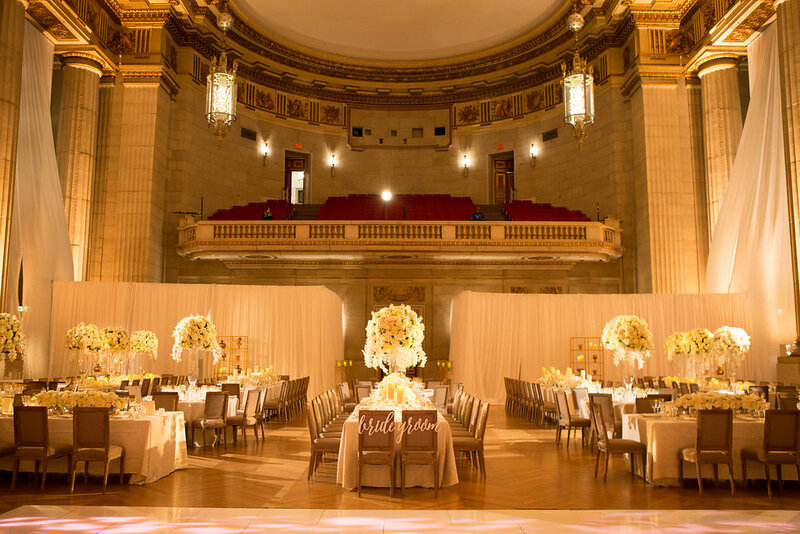 They both loved the history and architecture of the city and wanted a wedding venue that was very “monumental” The Andrew W. Mellon Auditorium was just that! 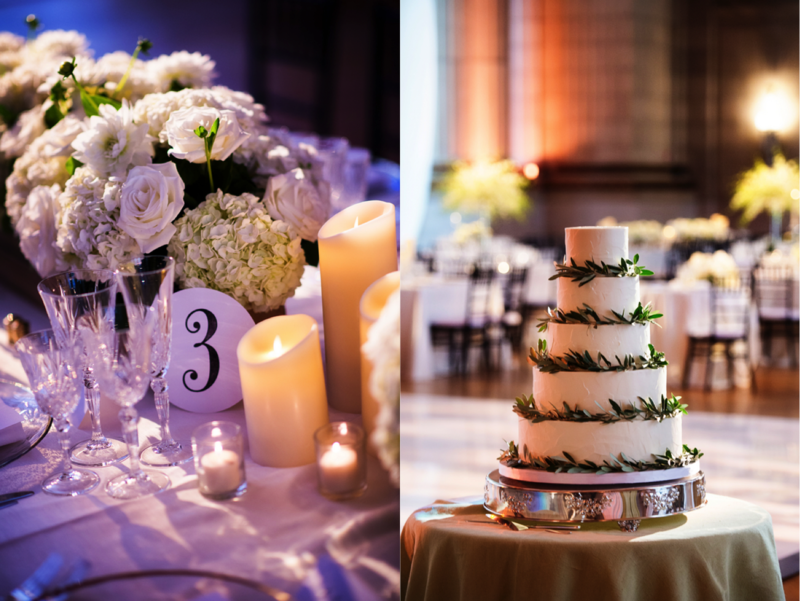 Since the Mellon is such a stately venue on its own, the bride wanted the decor to be timeless and elegant so she decided on gorgeous white florals by Amaryllis and soft candle light to bring her vision to life! 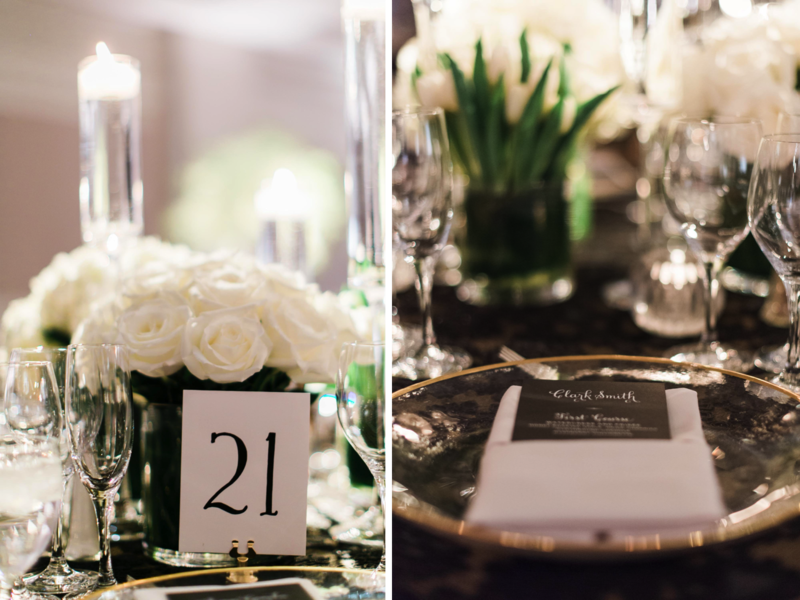 Happy Anniversary Mr. and Mrs. Slotnick we wish you a lifetime of love and laughter. 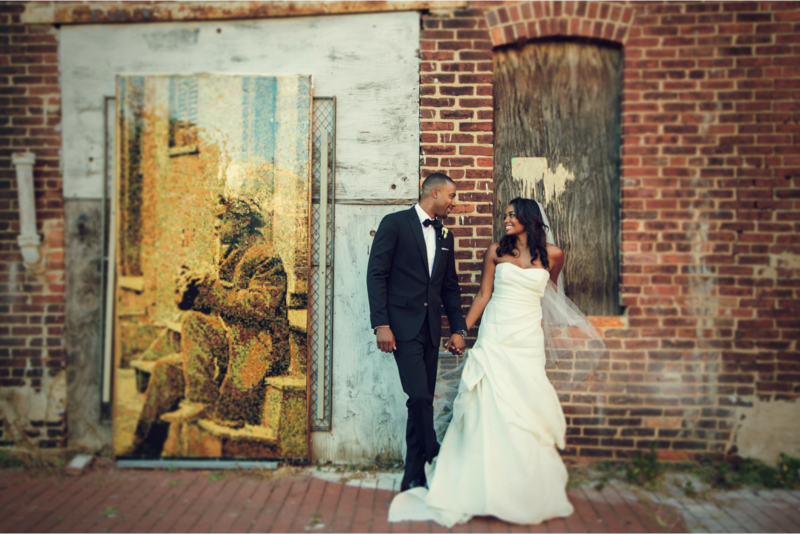 This wonderful couple knew that they wanted to balance traditional and unconventional for their wedding one year ago today! 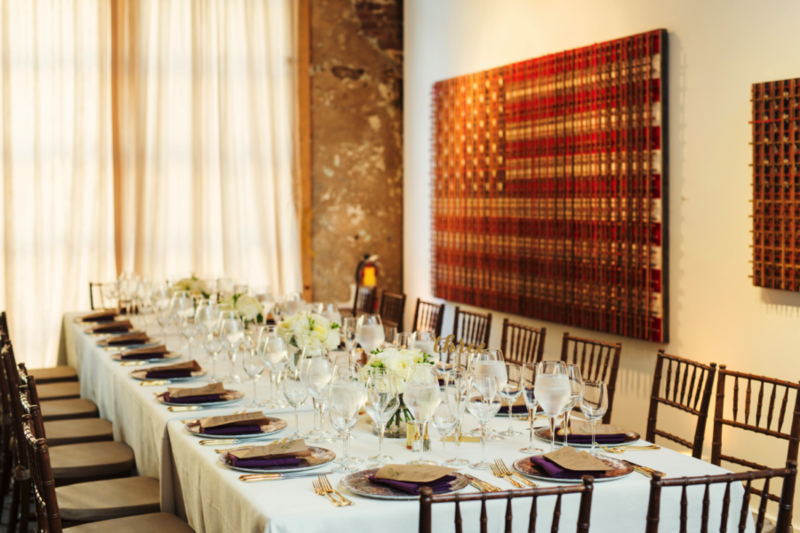 So they paired the traditional National Cathedral for their ceremony along side the industrial feel of Longview Gallery for their reception to make the perfect collaboration. 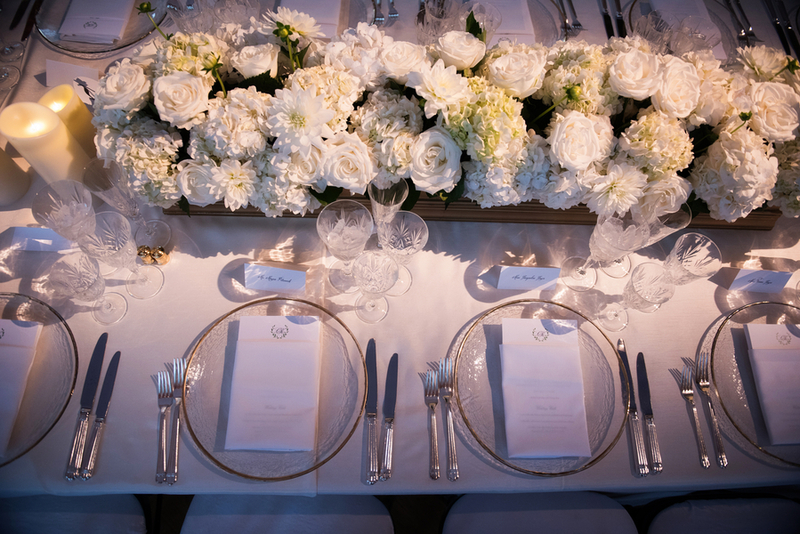 Congratulations Mr. and Mrs. Myers on your first anniversary. 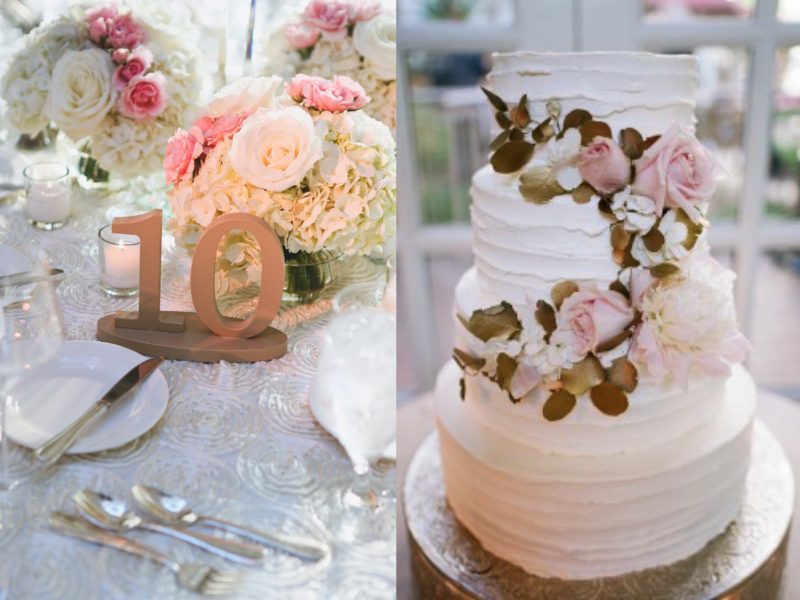 We wish you a lifetime of endless Love, Laughter and Happiness! 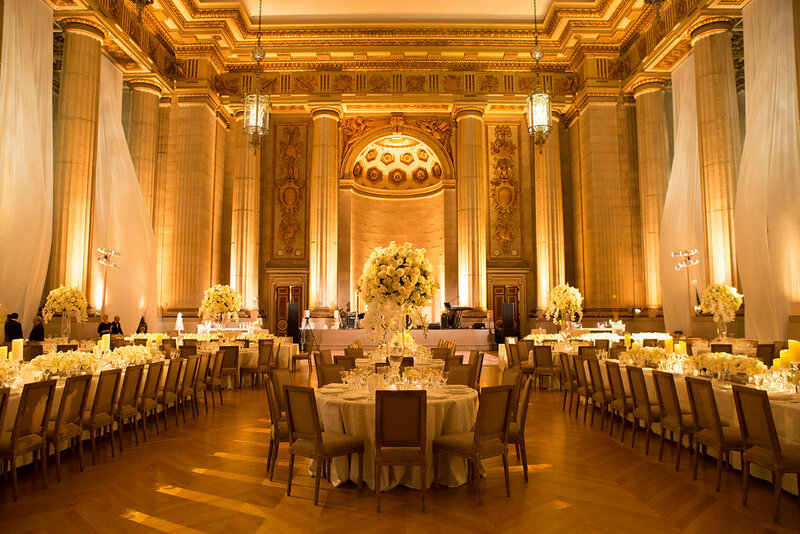 This sweet couple knew they wanted to get married at The Andrew W. Mellon Auditorium and wanted to create a ‘crisp and clean’ vision for their wedding day. 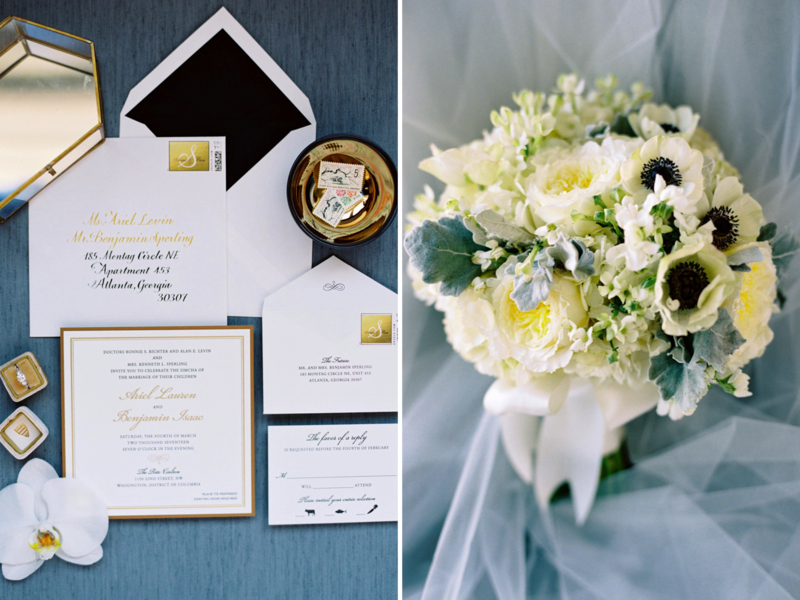 Since early September still feels very much like summer they knew they wanted the wedding aesthetic to be classic and clean with a lot of creams, whites and crisp greens which was carried through the design from the wedding invitations by Cheree Berry Paper to the flowers designed by Edge Floral. 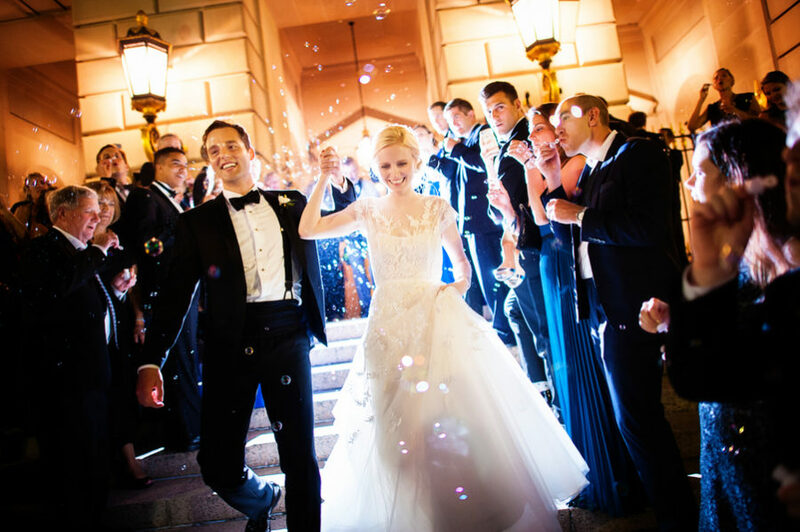 After the groom found St. Joseph’s church on Capitol Hill for the ceremony, they had the idea of mimicking the starry ceiling from St. Joseph’s and projecting a starry night sky onto the ceiling at the Mellon creating the perfect September Starry Night! Happy First Anniversary to Mr. and Mrs. George, may today and everyday be filled with love, joy and happiness!